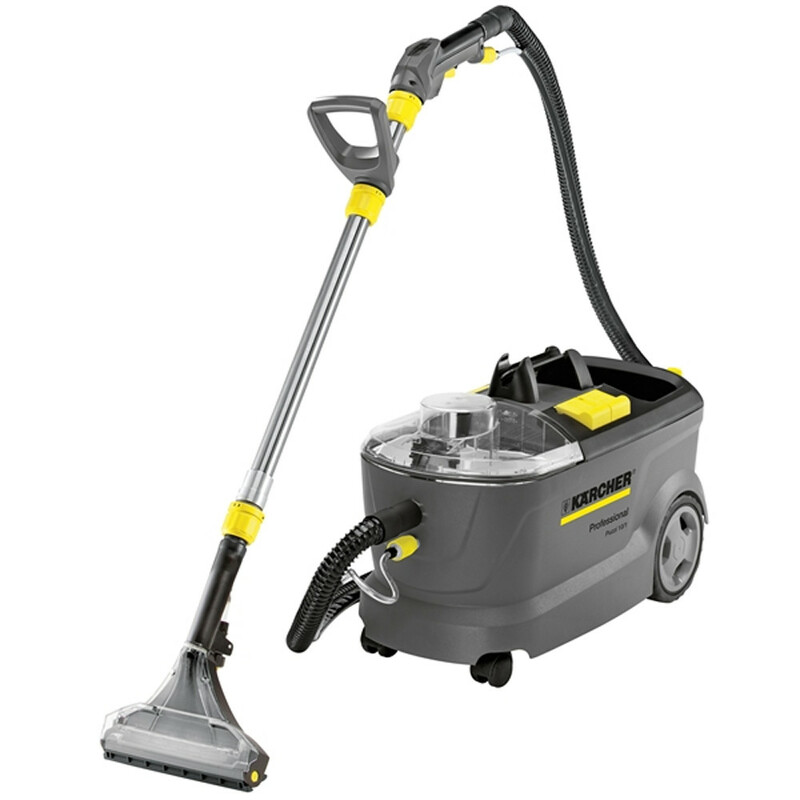 The Robby 3000 Steam Cleaner by Osprey is an ultra light machine which is ideal for degreasing and sanitising. 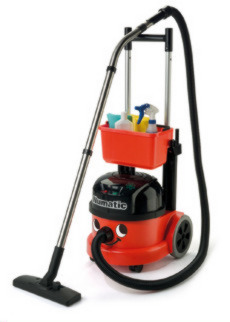 The Robby 3000 Steam Cleaner by Osprey is equally adept at cleaning kitchen surfaces, griddles, fryers, freezers, refrigerators, ovens and hobs- all to the same very high standard. Hobs, ovens, refrigerators, freezers, fryers, griddles, and kitchen surfaces are easily cleaned, degreased and sanitised to the most exacting hygiene standards. 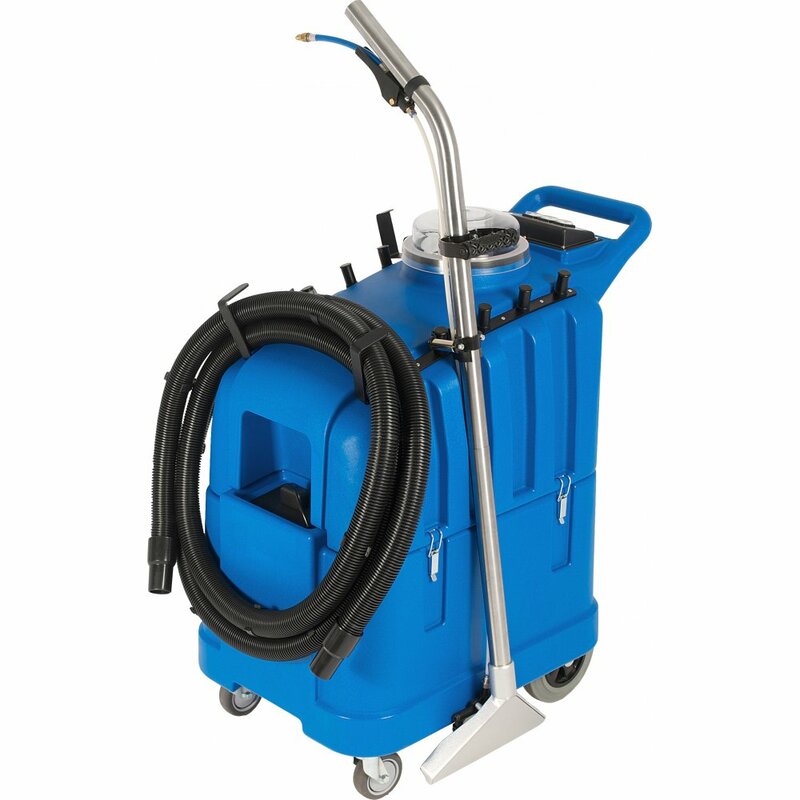 Super-heated steam leaves sanitary fittings, tiled surfaces-including the grouting-clean, sanitised and shining with no lime scale deposits. In food retail areas, in fact wherever hygiene is important, Robby steam cleaners keep fittings sparkling clean and sanitised. The super heated steam will leave sanitary fittings, tiled surfaces, including the grouting clean, sanitised and shining with no limescales deposits. 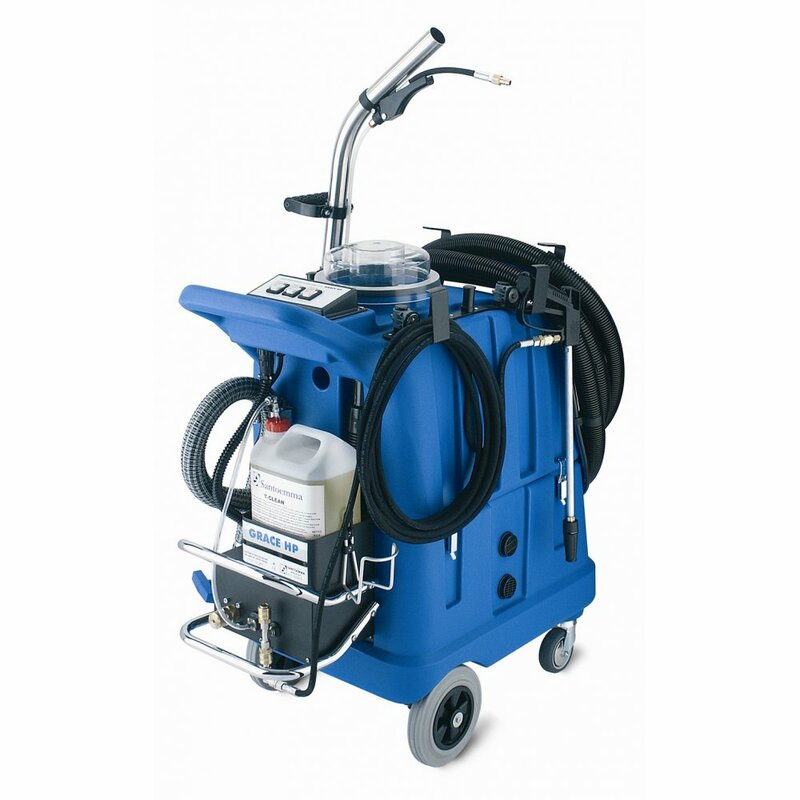 In food retails areas and where hygiene is important the Robby steam cleaner will keep fittings sparkling clean and sanitised.